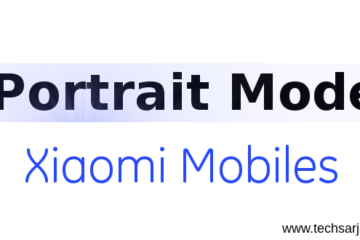 Xiaomi The name is enough to make an image in your mind. Yes, We all are a fan of Xiaomi. Why…. There is no question why. Because we all know why. 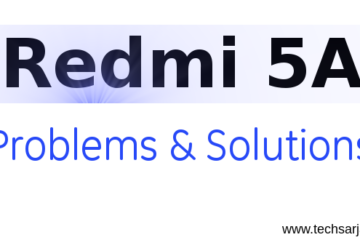 Here you can find all tutorial on Xiaomi, MIUI, Basic Problem in Mi phone and other MIUI stuff. As a mi fan, we want to do best for miui users because we believe you are awesome. 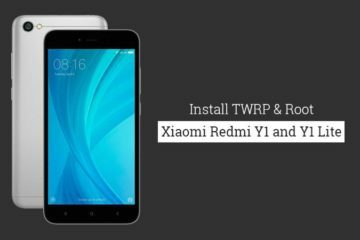 Here we can discuss on All Xiaomi products. 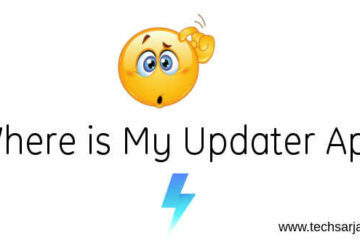 No matter its latest Mi phone or other Mi gadgets. We equally treat all Mi products. 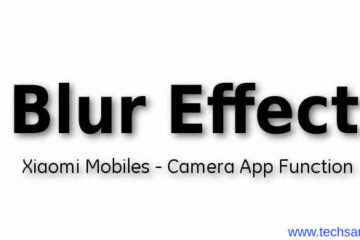 Here you can also find new tricks of Xiaomi phones. 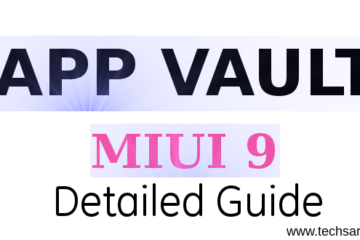 We parallelly share features of MIUI 8. we also make a step by step guide of new features. 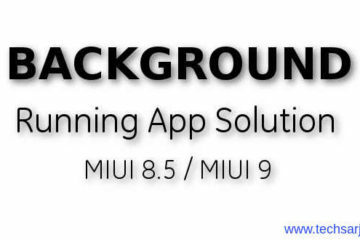 We give you all latest MIUI 8 ROMs link (Developer & Stable). 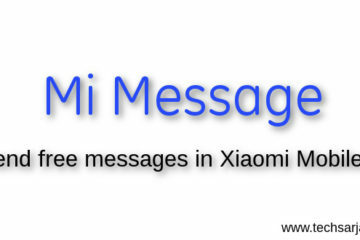 Here you can find all tutorials on Messages, Contacts,Calls (Incoming blocks & Outgoing blocks), Data Usages manager, File hiding encryption in Xiaomi phones.